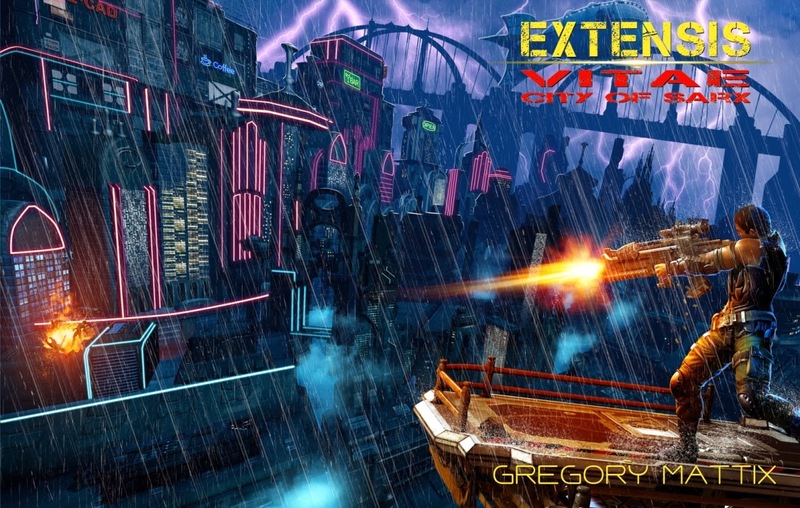 Extensis Vitae: City of Sarx is now available! You can find the third book in my Extensis Vitae series at your favorite retailers: Amazon, Apple, B&N, and Kobo. 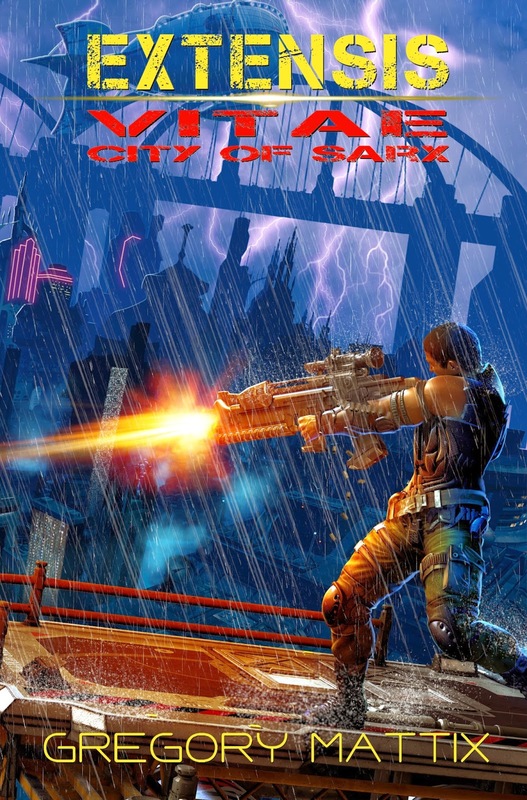 I have also posted a new excerpt from City of Sarx here. Skin City: a festering blight of depravity and crime where those who hit rock bottom end up—yet at the same time a high-tech jewel, the last refuge of high society in the desolate wasteland. It is a discordant place, beckoning all with the promise of satisfying any desire. The path to Skin City can lead to ruin or redemption; the outcome depends on what one seeks. Michael Reznik is about to find out which as his quest takes him to Skin City in a long-shot attempt to fulfill a promise and rescue a group of colonists abducted into slavery. Rin Takahashi seeks her own path, one that will lead to either vengeance or destruction. Skin City is an opportunity for both of them to set things right, but it could also prove to be their undoing, especially when they realize there is a price on their heads. For they are walking into a trap, and life expectancy can be very short for those that upset the delicate balance of power between the ruthless factions controlling the city.